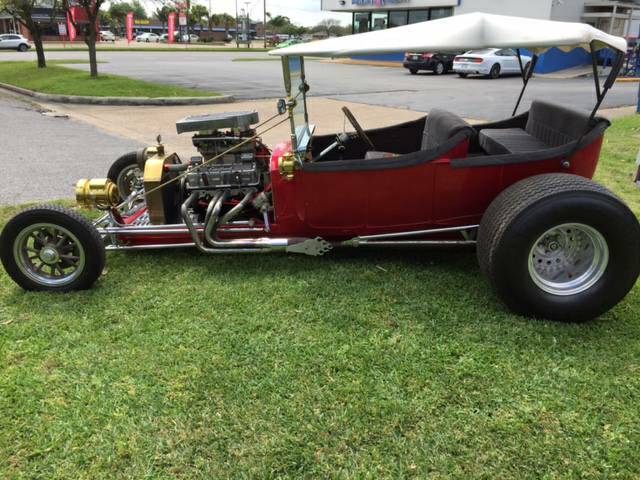 In the world of hot rods there are hot rods and then there are HOT rods, and this next one falls straight into the custom rod world of Munster Koaches and insane customs. 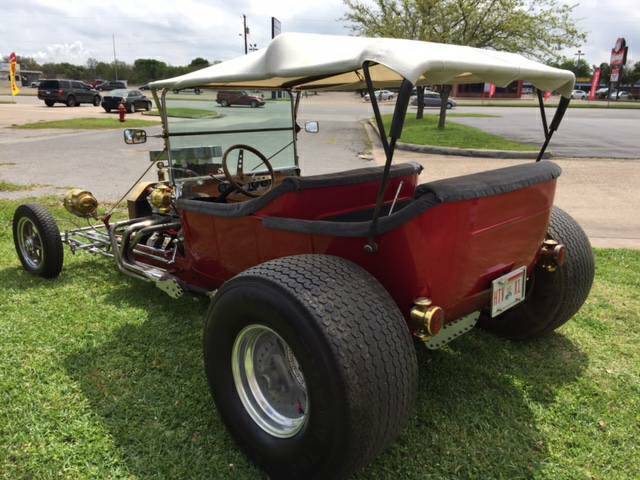 Find this 1921 Ford Model T Bucket Rod offered for $13,500 in Texas City, TX via craigslist. Tip from Rock On! The Ford Model T might have been the best selling car on the planet in the early teens (1900s...) but it wasn't long before various coachbuilders started offering aftermarket "Speedster" bodies intended for the Model T chassis. Interestingly enough it was early speed hunters (like the Chevrolet brothers) who figured out the car would go faster if you removed unnecessary body panels like the fenders, bumpers, and hood. You could only get so far with a four cylinder engine, so V8s (first Ford Flathead and then later every make/model imaginable) were put in place...and the rest is hot rod history -- read more here on HotRod.com. Looks like fun. And it's already gone.